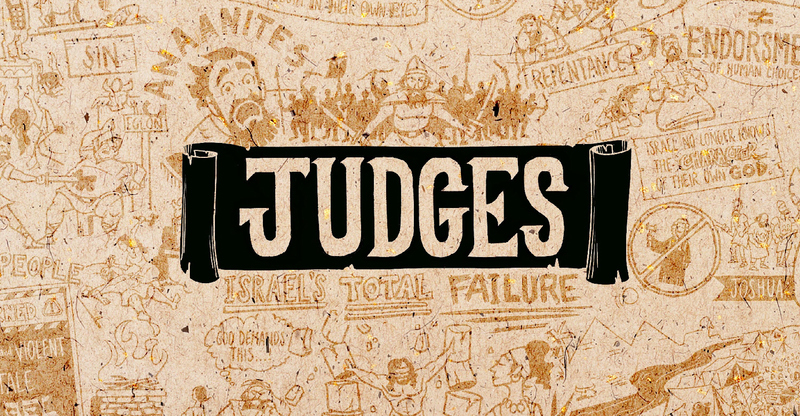 Tomorrow we begin looking at the book of Judges on Sunday mornings for a while. It’s one of the more difficult books of the Bible because at times it feels quite difficult to find nice, ‘spiritual’ thoughts that will help us. Instead it’s full of dodgy dealings, fairly brutal murders, leaders that you lose confidence in, general darkness until by the end of the book, you could be excused for wondering why it’s in the Bible at all. I think (and hope) we will enjoy exploring it together. The overall theme is Flawed People – Faithful God. Tomorrow I’m going to use this film to help us get an overview of the book as a whole. If you haven’t come across The Bible Project before, go and have a look – their overviews of Bible books, and biblical themes, are brilliant.